Did you know the percentage of seniors in the population (16.9 percent) now exceeds the share of children (16.6 percent) in Canada? Our demographics are shifting, and we now have more seniors in Canada than ever before, a trend that is going to continue well into the future. At the same time as that the population is growing, we know that a startling number of seniors are experiencing abusive situations. 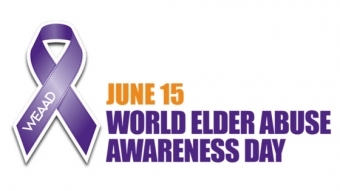 Every year an estimated 200,000, or 10% of seniors living in Ontario are victims of elder abuse and neglect. 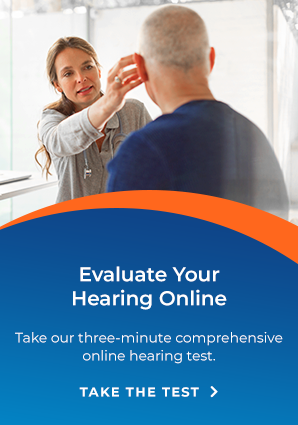 And that’s only part of the picture: experts believe that for every case of elder abuse or neglect that is reported, as many as 23.5 cases go unreported. 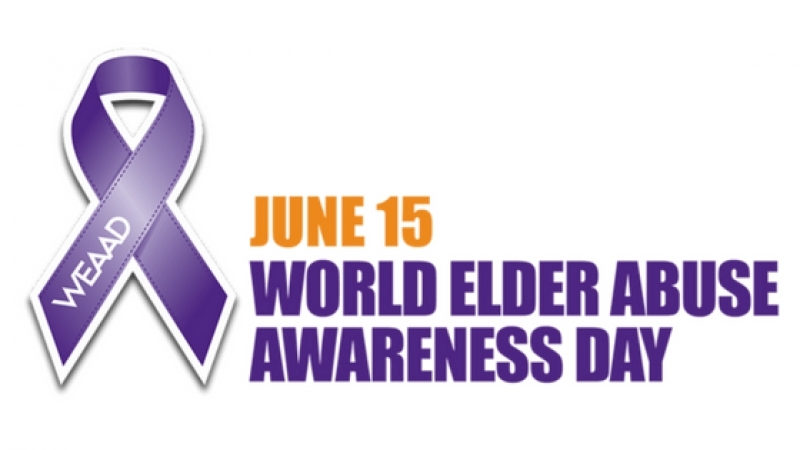 WEAAD serves as a Call-to-Action for individuals, organizations, and communities to raise awareness about elder abuse. The International Network for the Prevention of Elder Abuse (INPEA) and the World Health Organization (WHO) at the United Nations (UN) launched the first World Elder Abuse Awareness Day on June 15, 2006 in a global effort to unite communities in raising awareness about elder abuse and the impact this has on the quality of life of our most vulnerable citizens.